This stunning picture book will transport readers to another time and place and will delight parents and children alike. "Full of Gaiman's wit and whimsy, this one is great for reading aloud. 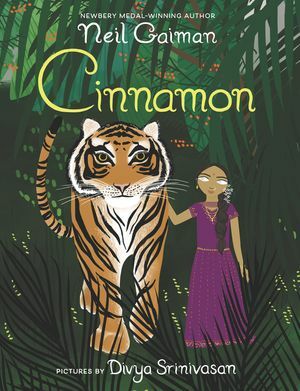 Gorgeous, with lush illustrations by Divya Srinivasan" (Brightly.com).